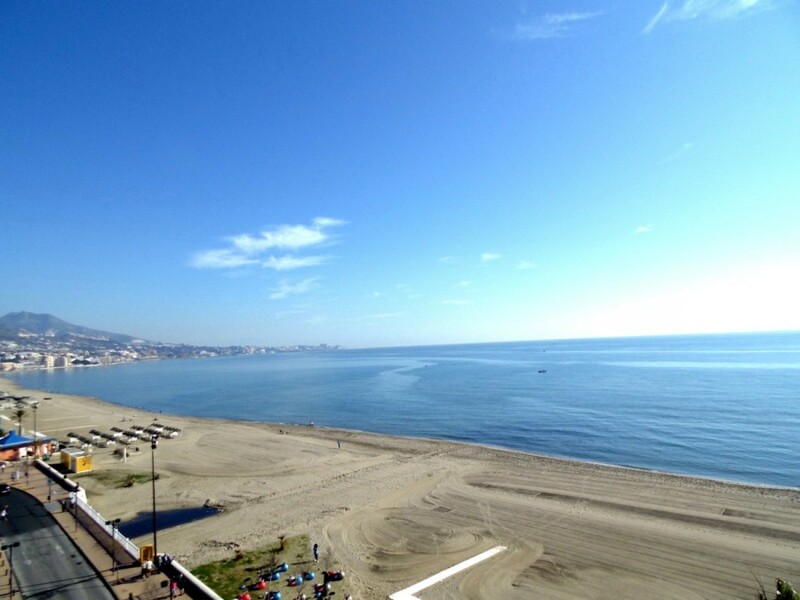 Front line beach studio for sale in Fuengirola with amazing sea views in a nice complex with heated pool and 24h reception. The property is very well presented with TV, modern kitchenette with granite work surface and bathroom. 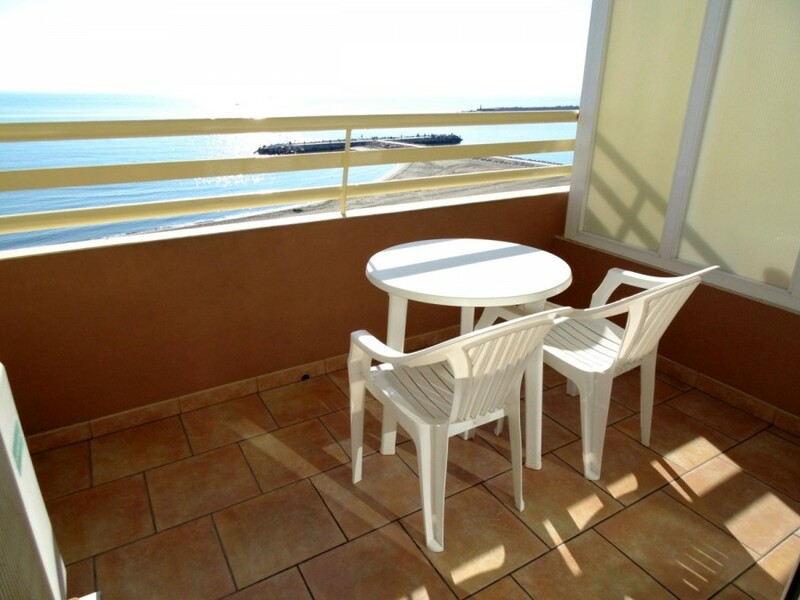 It is a rare opportunity to acquire a studio with spectacular views, close to all amenities, being ideal for holidays. Great income return, ideal for investors. We highly recommend the viewing. 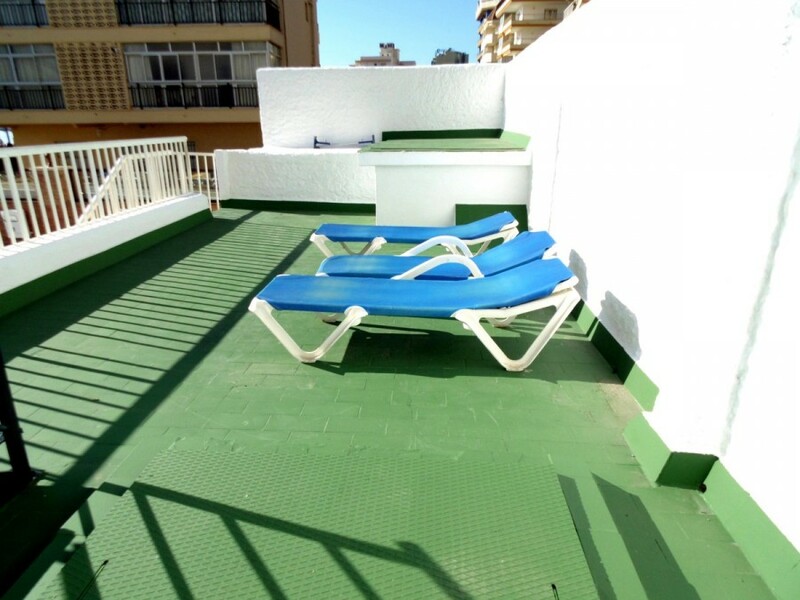 Built 23 m², Terrace 6 m². 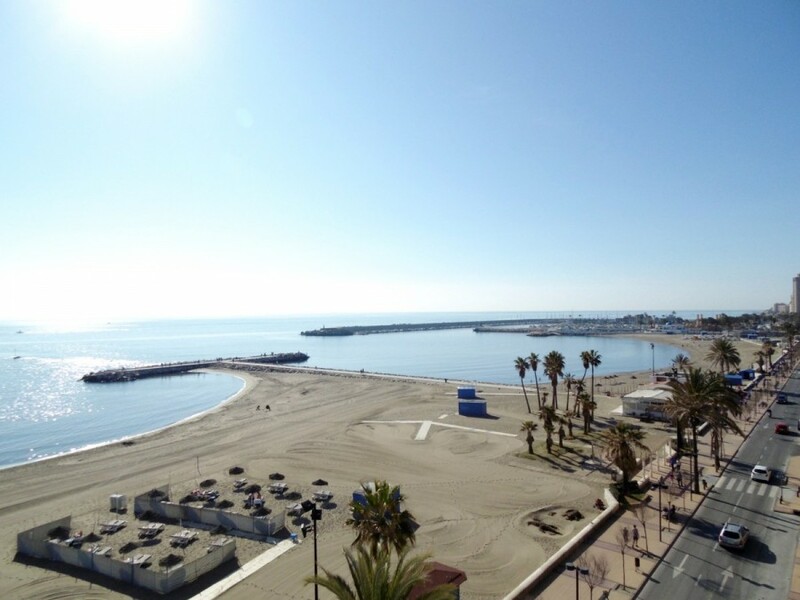 Setting : Beachfront, Town, Close To Port, Front Line Beach Complex. 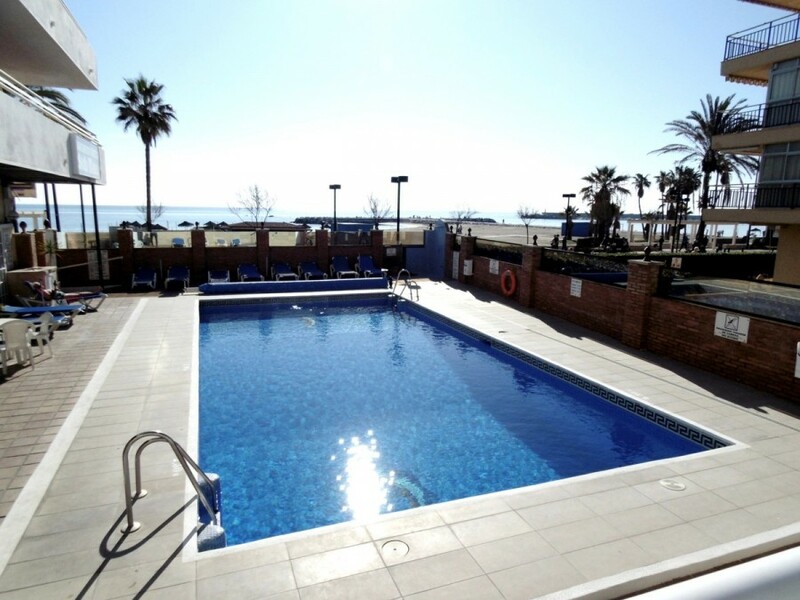 Features : Lift, Private Terrace, Disabled Access, 24 Hour Reception.